You don't need to be a diver to help make these local dives possible. 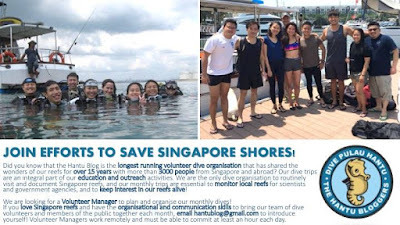 So more can experience and learn about Singapore's own wild reefs! 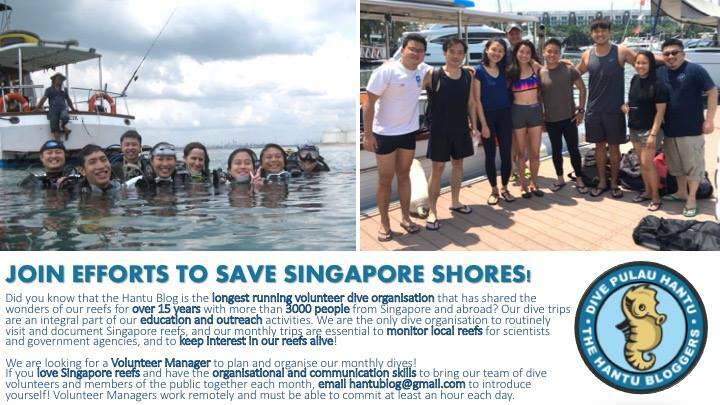 If you love Singapore reefs and have the organisational and communication skills to plan monthly dive trips for us, The Hantu Blog want to hear from you! You will be mentored for the first three months. 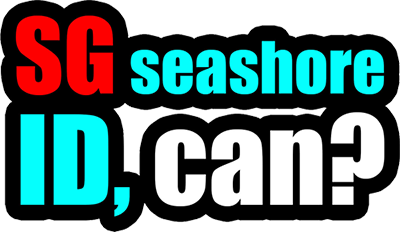 If you do love diving, there will be opportunities to join our Anniversary Dive trip in March! More about these dives on The Hantu Blog and their facebook page.